Have you ever wanted to volunteer at the shelter but you were too young? Well then, the HUMANE HERO program is for you! Through our HUMANE HERO program, we can teach you all about animals. We’ll show you how to help animals in your neighborhood by giving you valuable information to share with friends and family! Each month we will have a different topic for you to join in on the fun. Berkshire Humane Society will teach you everything you need to know to be the best HUMANE HERO possible! 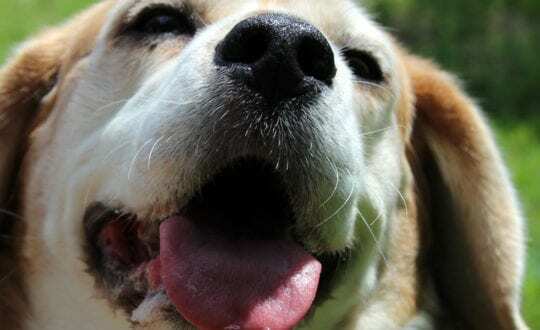 fundraising projects for our needy pets! We will give you all the tools to go out there and help our shelter! Make a cool video for YouTube? Organize a class project at school? All of these are possible with HUMANE HEROES! Plus, you can earn really cool prizes while doing it! The Grand Prize is you become a Staff Member for an entire day! Wouldn’t that be great? The purpose of the HUMANE HERO program is multi-fold. First, Berkshire Humane Society strives to educate our Heroes about the responsibilities of pet ownership as well as the important role these animals play in our lives and community. Second, we want to teach our Heroes the importance of being an advocate and educator within their community of peers, family and friends. Each workshop will be an hour long class that explores various topics encountered in Animal Advocacy. Topics have ranged from breed discrimination to puppy mills and feline behavior to endangered animals. These workshops will equip each HUMANE HERO with amazing information to go out into the world and advocate while they fundraise for Berkshire Humane Society. They will leave the classes with information packets on each topic outlining everything they learned. Everyone is encouraged to make copies and use them for reference. Another key component of being a HUMANE HERO is the fundraising aspect. With this particular age group, children often feel powerless to provoke change in their environment. The HUMANE HERO program is set out to give them the tools to make change happen. With our ‘How To’ Kits, kids can go out and raise money, food and awareness in their own communities and help Berkshire Humane Society concurrently. They can bring back their proceeds and receive validations from a prize, Facebook postings, and accolades from the staff for doing an amazing job. This is empowerment. 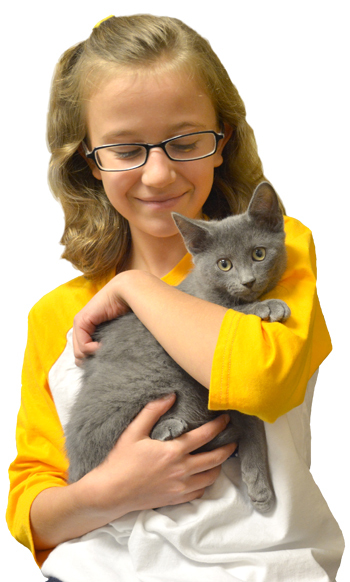 Berkshire Humane Society’s HUMANE HERO program continues to be a success. Lizzy Brown, our Humane Educator, is the director of this program that will benefit the community, children and animals. The idea for Heroes started when a bunch of motivated kids wanted to volunteer but unfortunately were too young to be involved directly with the shelter. This needed to change!